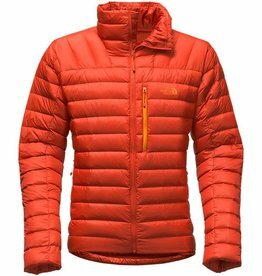 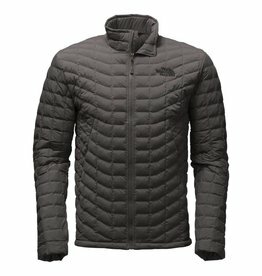 The Trail Shop carries top quality men’s clothing and activewear by brands like The North Face, Arc’Teryx, Marmot, Canada Goose and more. 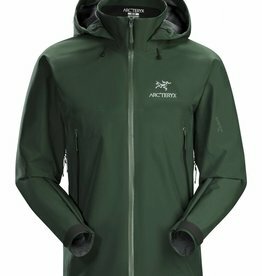 We hope you’ll take the time to browse our website, or come in to see us at one of our stores in Truro or Halifax. 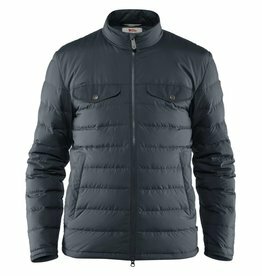 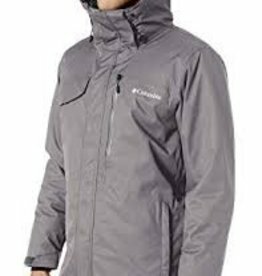 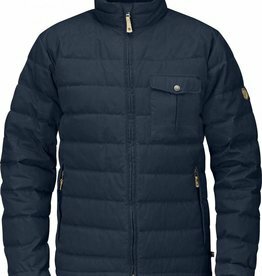 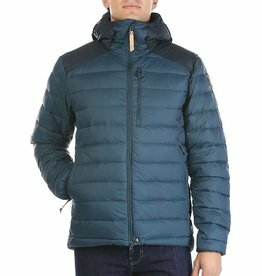 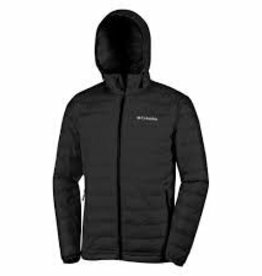 The Columbia Cushman Crest men's jacket features Omni-Tech waterproof/breathable fully seam sealed with Omni-Heat thermal reflective, with comfort stretch material and draw-cord adjustable hood. 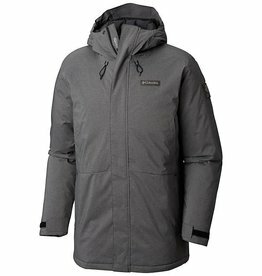 A versatile winter parka built for warmth and protection in chilly conditions. 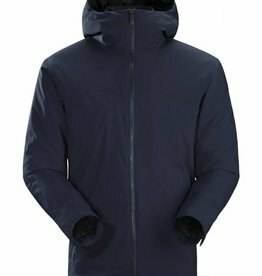 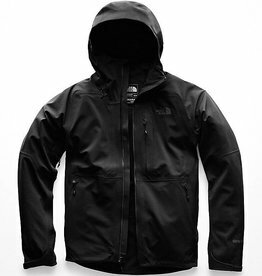 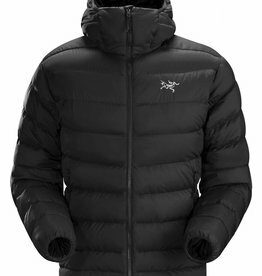 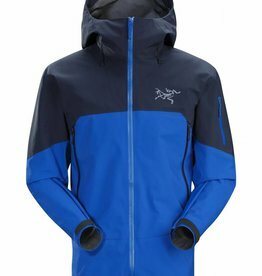 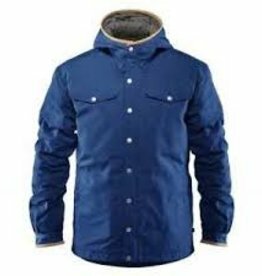 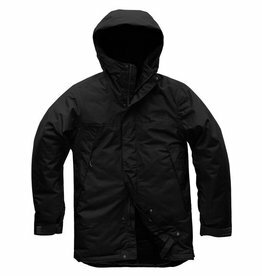 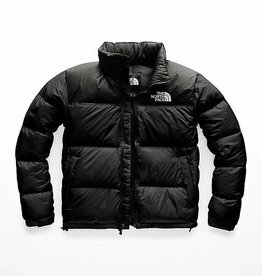 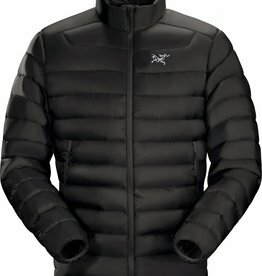 Featuring a waterproof-breathable shell, 450-fill power down insulation, just-right stretch, zippered hand pockets, and adjustable hood, cuffs, and hem.